WASHINGTON — Three detainees from Guantanamo Bay have been transferred to the custody of the nation of Georgia, the Justice Department announced Wednesday. 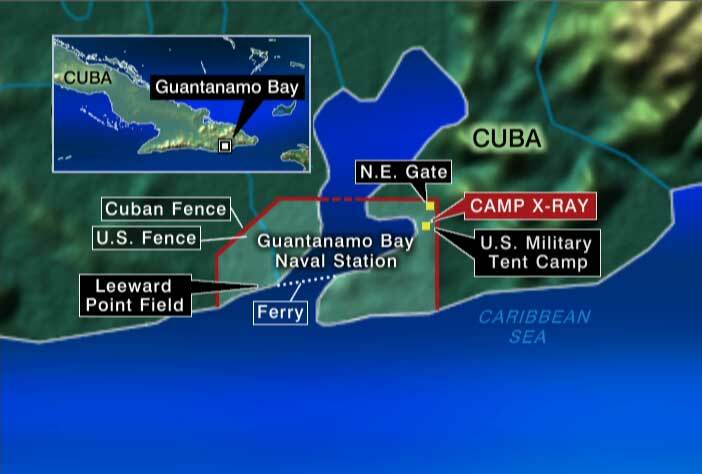 The three detainees, whose names were not released “for security and privacy reasons” were transferred as part of the U.S. effort to close Guantanamo Bay. 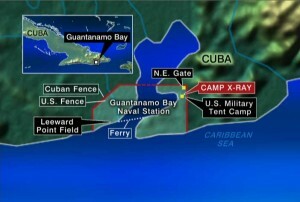 “The United States is grateful to Georgia for its willingness to support U.S. efforts to close the Guantanamo Bay detention facility,” a Justice Department press release said. Posted: 3/24/10 at 6:33 PM under News Story.